What is Raw CBD Oil? What is Pure CBD Oil? What is Full Spectrum Oil? Weed oil and CBD oil? 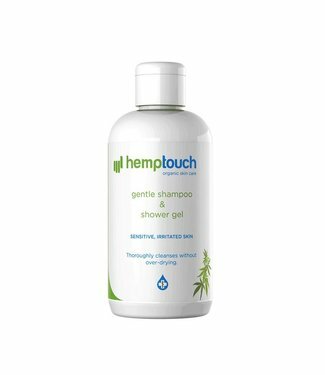 Hemptouch Hemp Shampoo & Showergel. The all-in-one shampoo a..